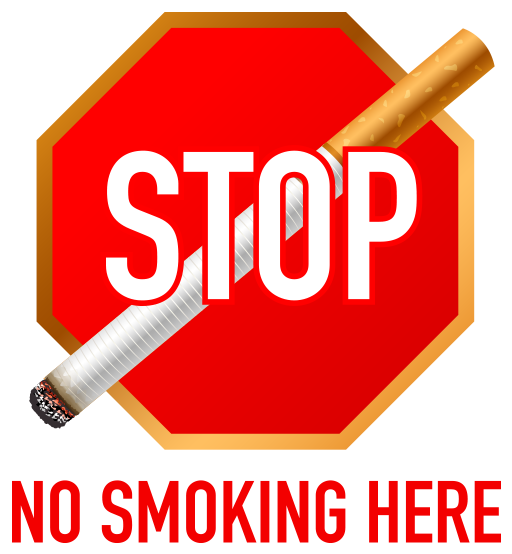 Council introduced an amendment to Ordinance 2015-13 to ban smoking at all of our parks and playgrounds on October 6, 2015. On November 10, 2015 a public hearing on this action will be held. Come out and support this action. For more information, go to our website.